Radio show moving to a new home! All the HayHouse shows (from April 2012 to February 2013) will continue to be archived on their Wisdom Club Membership site. Stay tuned to suzecasey.com for upcoming on-line events I will be offering through HayHouse as well as the seminars and courses we offer! 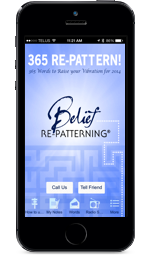 You’ll continue to be able to call me toll-free and I will re-pattern with you. 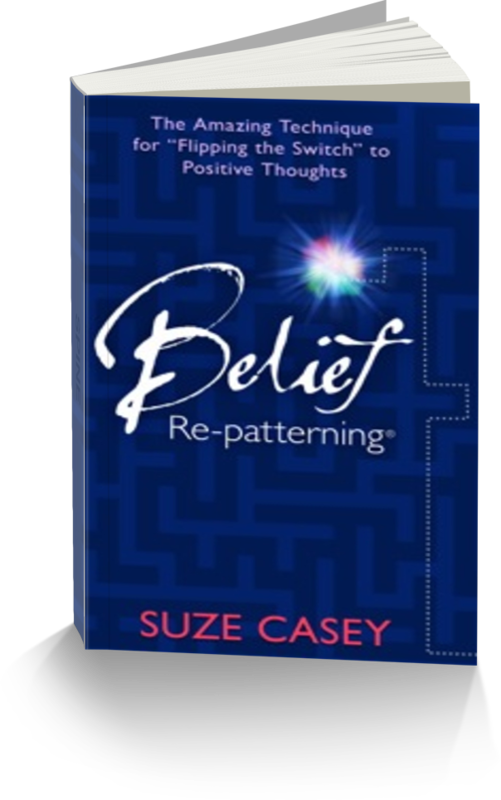 I’ll continue to offer practical and easy ways to integrate Belief Re-patterning into your day-to-day way of being! AND – you will be able to download all of the shows! Complimentary!